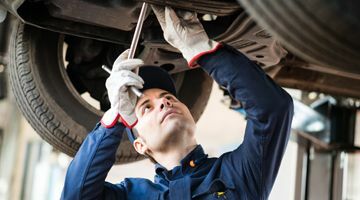 If you’re having trouble with your vehicle, it’s important to get it fixed quickly before the problem grows worse. Here at A.C.H Autos we ensure that your safety is our number one priority, quickly diagnosing the problem and offering an efficient solution. Ask Us A Question About Our Services Now! 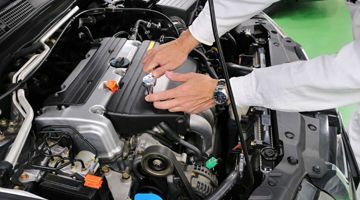 Our repairs are extensive covering everything from basic mechanical to more complex diagnostics. solve any issues and get you back on the road as soon as possible. Please get in touch today to equire about a repair for your vehicle or to request a free no obligation quote. MOT’s are important, both for your safety and by law. Our MOT testing is an overall check of your vehicles health and reliability. With trained staff measuring your vehicle against strict points, we can ensure that each aspect of your car meets minimum safety standards. 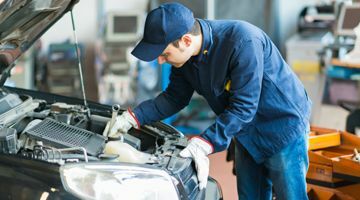 Thanks to our experience in performing MOT tests, we understand the vulnerable points you may often find on different makes and models, whether it’s a car or a light commercial vehicle. Our comprehensive diagnostics check is a quick way of finding out exactly what issues are plaguing your vehicle. Using some of the latest technology and our combined years of experience, we can identify the issue and act quickly before it becomes more of a problem. As with all of our services, you can rely on our technicians to be honest with every aspect of the diagnostics, offering efficient and affordable solutions. We won’t confuse you with jargon or terms you don’t understand, instead we’ll help you make sense of any confusing codes or lights and advise on the necessary repairs. Your air conditioning system is like any other aspect of your car, it needs to be regularly maintained to ensure there are no faults. Here at A.C.H Autos we’re happy to help with any seal leaks or component failures, as well as providing a re-gas for any system. 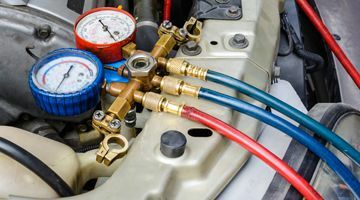 Ensuring your air conditioning is maintained can also avoid bacterial build up as well as helping with the overall fuel economy of your vehicle. Car Servicing is a necessary part of our business, helping to keep your vehicle well maintained and running smoothly. 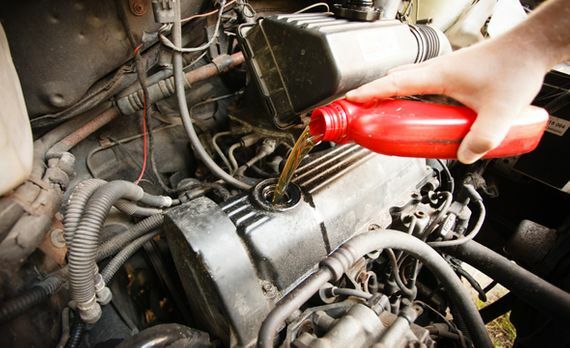 While the MOT ensures that your car is safe and reliable, our car services allow us to change or check any vital fluids or components within your car. 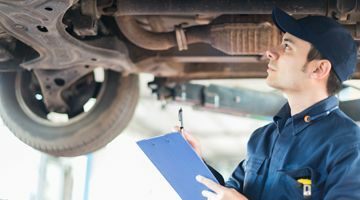 This can include anything from changing your oil to examining brake pads and electronic systems, making sure that every aspect of your vehicle is running as optimally as possible. We have a range of different services available and all of them strive to be as comprehensive as possible, with no detail overlooked.